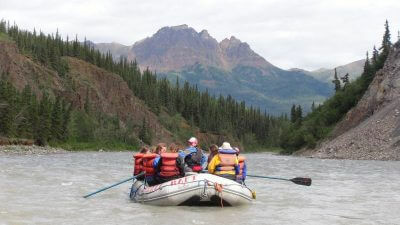 Enjoy a scenic rafting trip near the entrance of Denali National Park, Alaska with a taste of whitewater rafting. 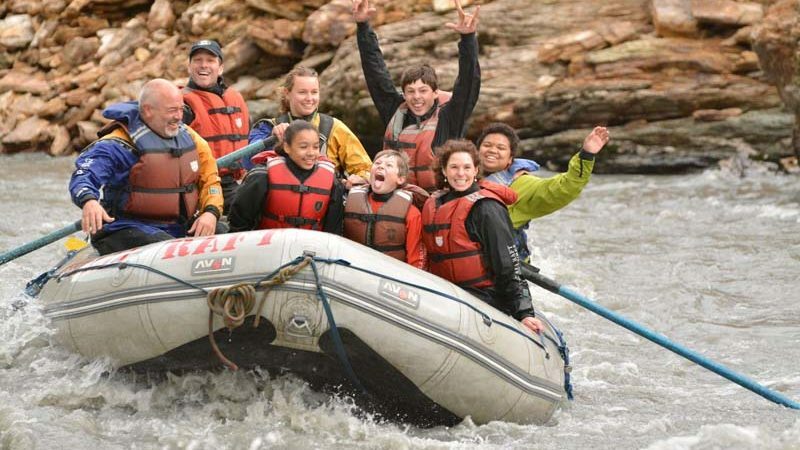 A great trip for families! 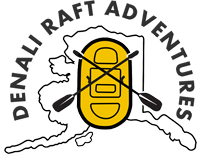 Hold on and enjoy your introduction to rafting in Alaska. 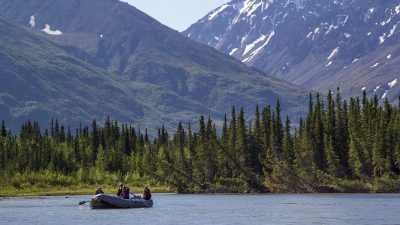 You may see moose, sheep, caribou and bear, as you raft downstream 11 miles. 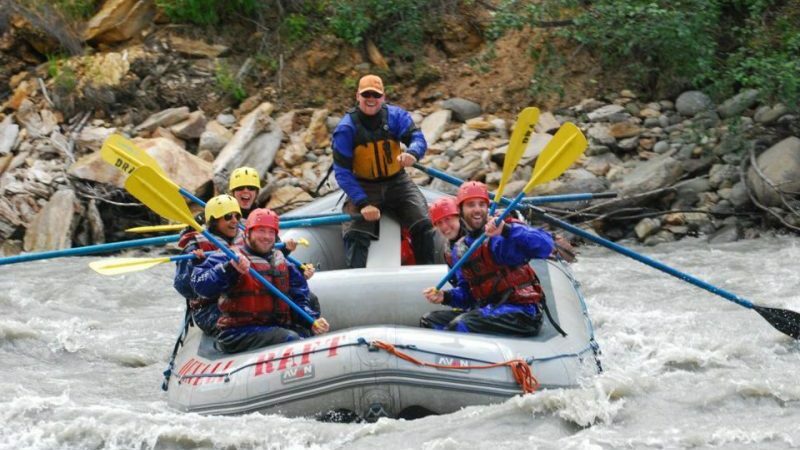 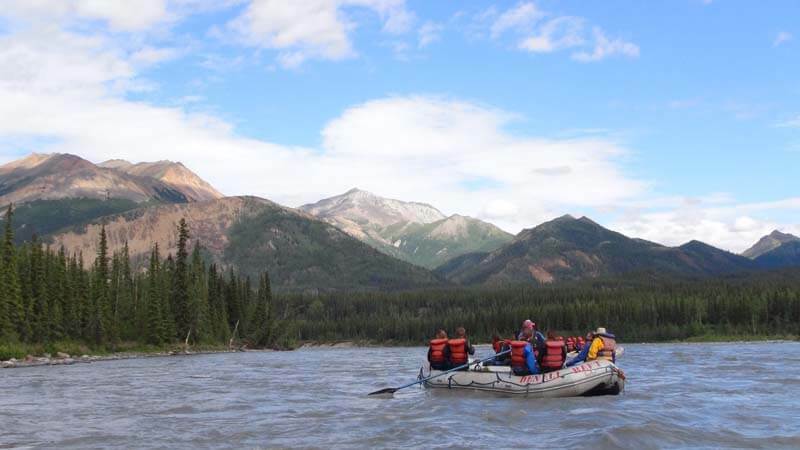 The most scenic portion of the Nenana River gives you thrilling, and enjoyable rafting.